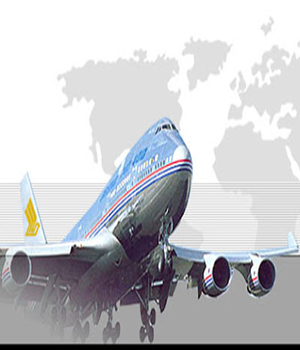 Royale International: What Exactly is Logistics? In basic terms logistics means having the right things in the right place at the right time. It involves a complicated process that ensures goods, vital equipment, medicines, all sorts of items are delivered at a set location by a set time, and that can involve hundreds of people. There are other definitions of logistics and we thought it would be fun to share some of them with you. Business Definition – A business planning framework for the management of service, materials, capital flows and information. With complex information, control systems and communication now being required in the business environment of today. Military Definition – Logistics is the science of forward planning and performing the movement and maintenance of forces. Business Logistics – The science of planning, designing and supporting business operations required for the procurement, purchasing, inventory, warehousing, distribution and transportation. It doesn’t end there though, there’s also the customer support and the human and financial resources. Yes, logistics is a complicated process with many definitions and actions involved. This is why third party logistics providers are frequently used.